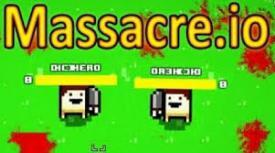 Massacre.io | Play Massacre.io free on iogames.space! Massacre.io is a top down .io shooter similar to Wilds.io. You spawn in a big, green map with weapons you can pick up or buy. As soon as you see another, it will be kill or die in this bloody IO browser free-for-all. So, be prepared! 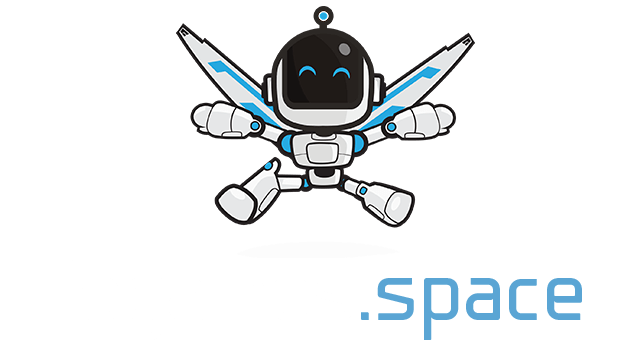 Use Arrow keys to move, mouse for weapon.